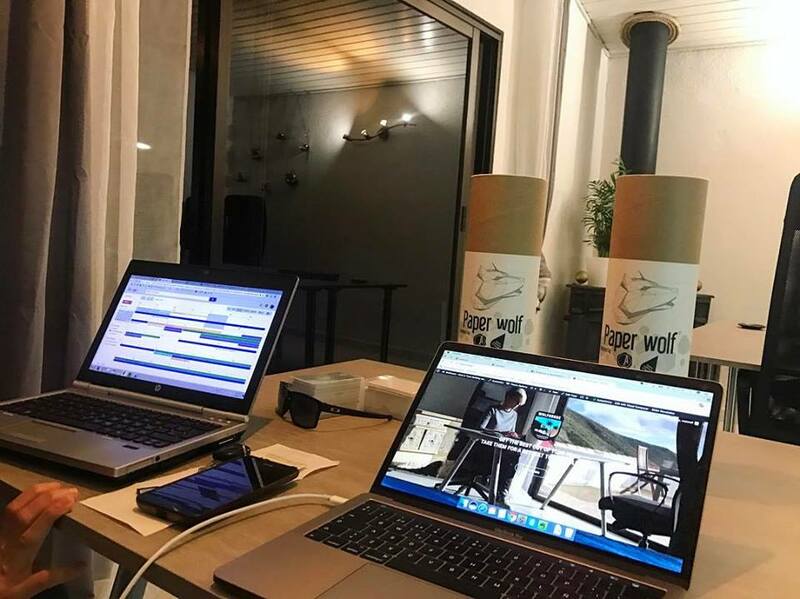 Wolfhouse coliving is located in the city of Los Gigantes, Tenerife. This particular area is known for its tropical microclimate with low humidity. 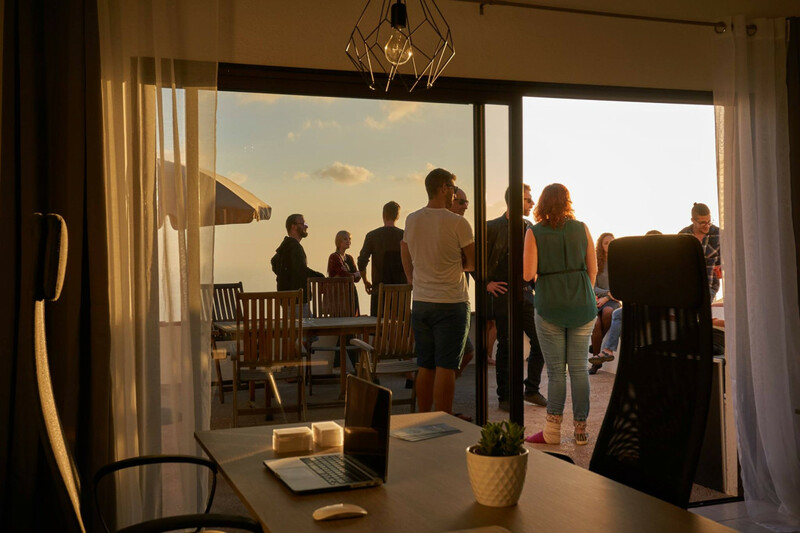 This climate is not only great because it enhances creativity and focus, but it is also ideal for outdoor activities with your colleagues. 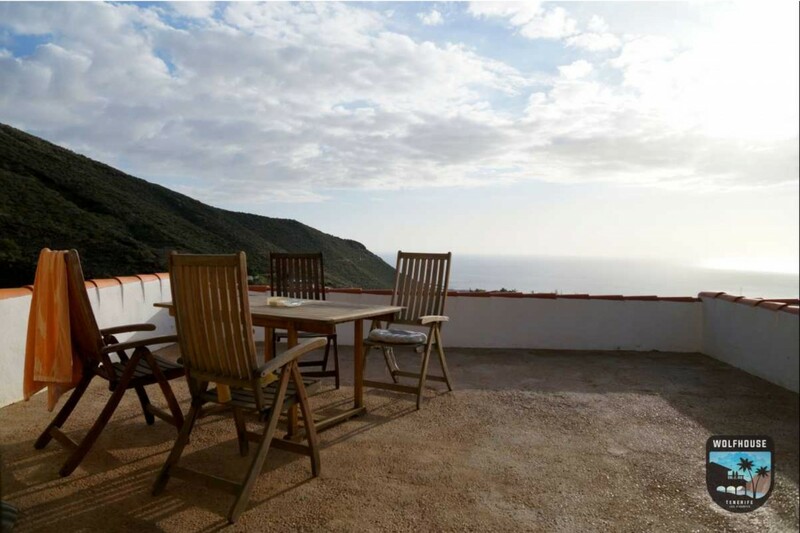 The offer at Wolfhouse consists of 10 bedrooms, 17 beds and 6 bathrooms. For a convenient monthly fee you can enjoy shared working spaces, meeting rooms, a dining area and a shared kitchen. 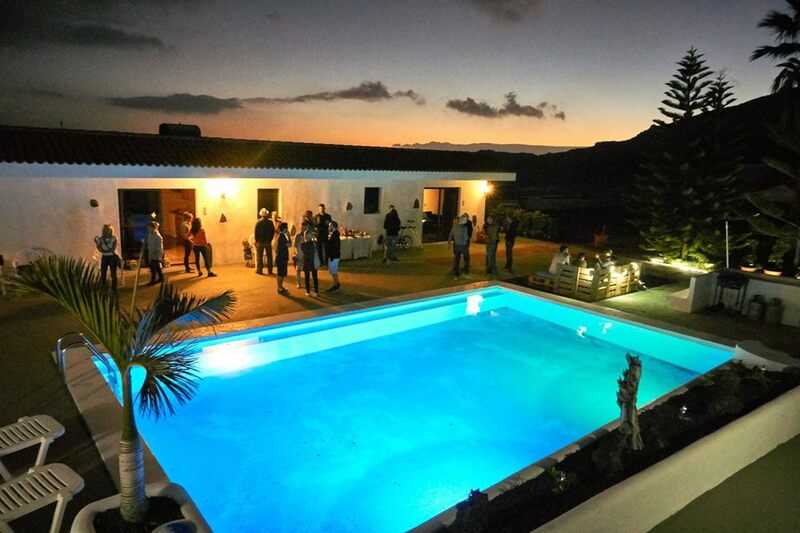 You can organize BBQ parties and team building activities. Working outdoors is not an issue, as you can finish your projects while sipping coffee on the terrace. 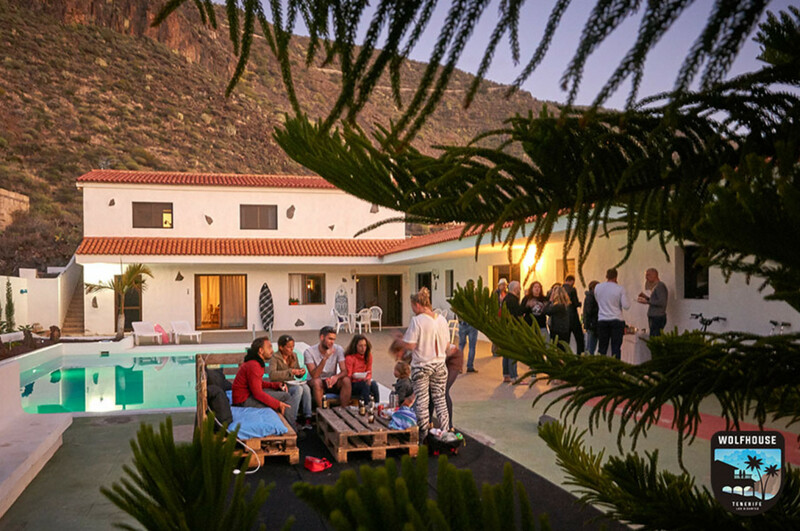 If you and your team are looking for a coliving space in Tenerife, you should give Wolfhouse a try. It will definitely worth your time! Are you a member of Wolfhouse? 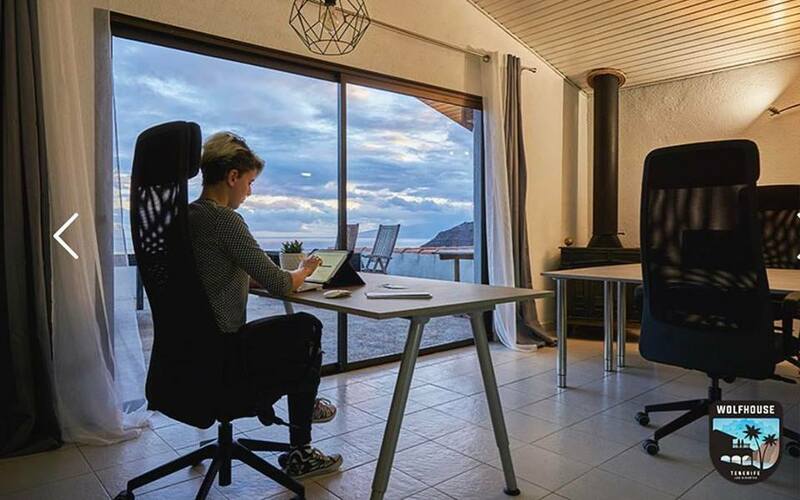 "Great co-living and co-working space in Los Gigantes"
Great co-living space equipped with original co-working office space. Internet is fast, stable and even reaches out as far as the garden. Rooms are clean and well furnished. 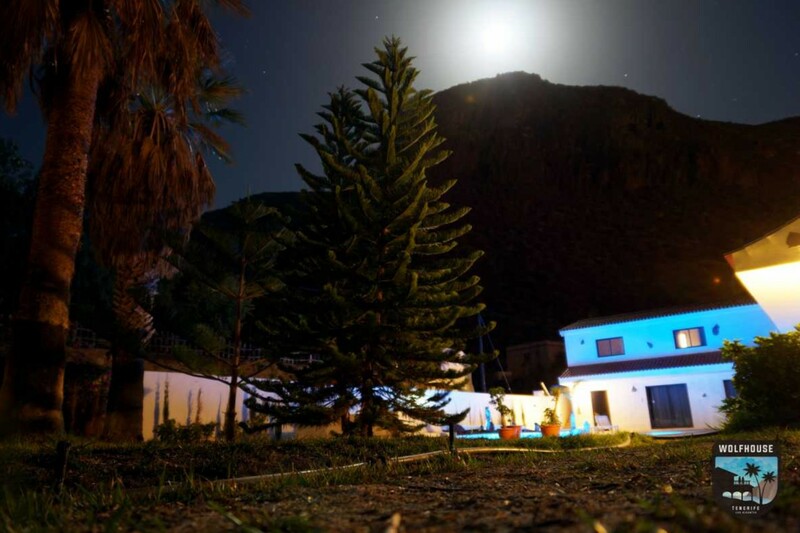 Wolfhouse is situated only couple of minutes from the downtown Los Gigantes, the beach, restaurants and shops. We stayed for a week and will stay at the Wolfhouse again in the future! "A perfect place for company/business retreats"
In Wolfhouse you will find all the equipment you and your team need! Wolfhouse team is awesome and they take care of everything to make the stay as pleasant as possible! Really great experience and looking forward to come back again soon! 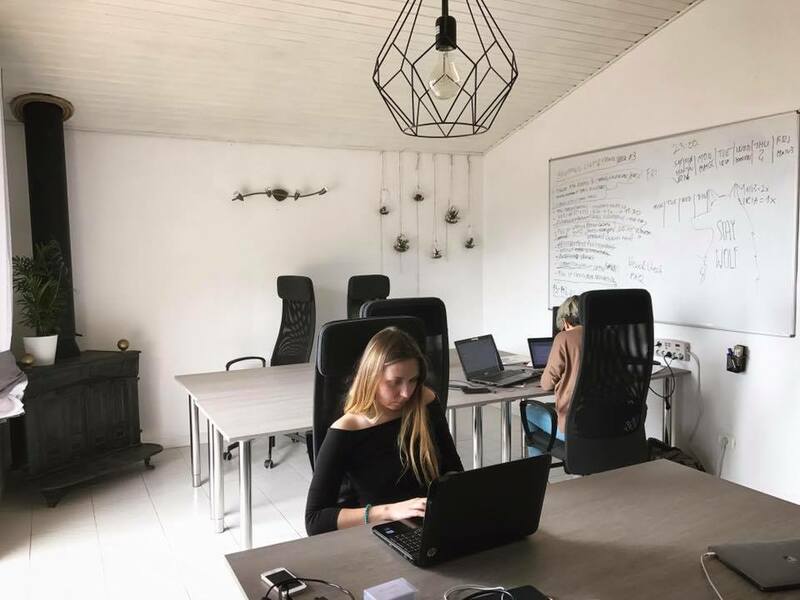 Unique vibe, outdoor / indoor communal areas, spacious office space and reliable WiFi network. 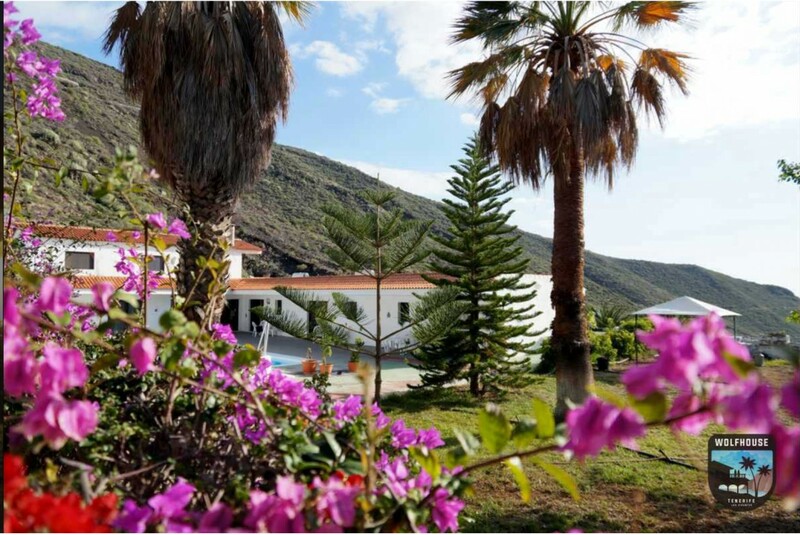 Ask hosts for hiking options or pubs to visit in downtown Los Gigantes. Wolfhouse will be in touch with you soon to confirm. Wolfhouse has received your membership enquiry and will be in touch with you soon.